What is a digital colorist? What are they responsible for? 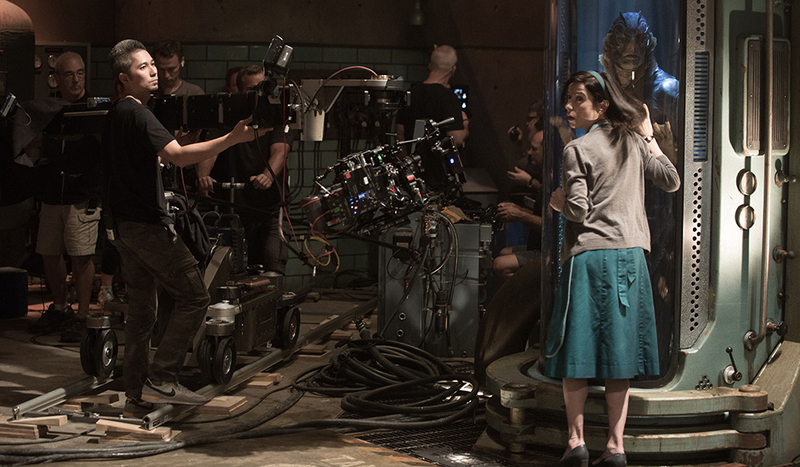 Let’s take a look at the ever-changing duties of colorists in film and video production. The role of a colorist has changed dramatically over the past two decades. 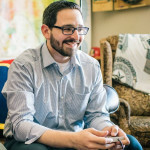 Much like the evolving role of a Digital Imaging Technician, the job has transcended from a role with fixed responsibilities to one with constantly changing duties. Not only has the colorists job changed, the role has also fallen upon video editors to learn the basics of color correction and color grading for their own edits. You don’t have to go far back to realize how different a colorist’s job was about twenty years ago. The job was much more of a broadcast television role. To keep the same look on a variety of different color televisions, as well as meeting FCC public broadcasting standards, jobs like colorists, color timers, and telecine operators were crucial to productions. 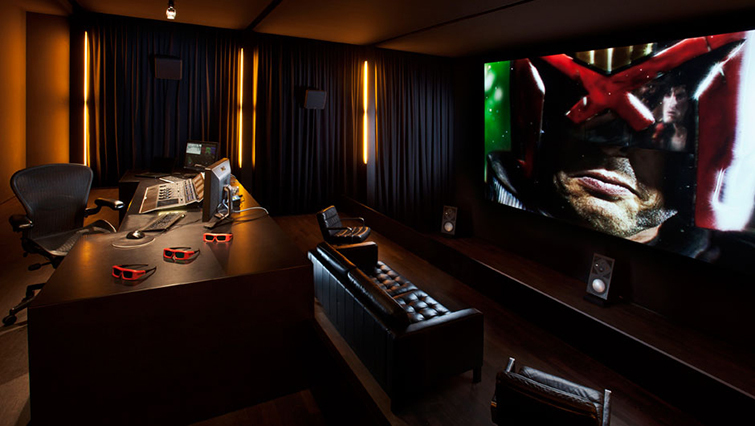 Colorists also worked out of multi-million dollar color suites that used industry standard color grading tools. A job in color would also require an apprenticeship; newcomers would start off in roles like tape operators before working their way up to junior colorist working on grading dailies and night-shift work. By the time they became senior colorists, they could have easily worked in the industry for a decade. Many longtime colorists and senior colorists would soon see major changes once technology caught up. In the 1990s, new cameras were created to capture accurate skin tones of people of color. In this video from Vox, you’ll see how the new cameras were embraced by the likes of Oprah and BET. No longer was caucasian skin the standard for color, but whole new categories of Shirley cards were created for several other skin colors. This was one of the first major advancements in digital color. In film history, color was created through film emulsion alchemy — the process of adjusting the look of the actual film stock itself. Adjusting the final look of the film required the use of techniques like bleach bypass and flashing. Digital colorists started to appear in the late 1990s and early 2000s, perhaps most famously with the release of O Brother, Where Art Thou? The comedy from the Coen brothers was the first full-length feature to be digitally colored. 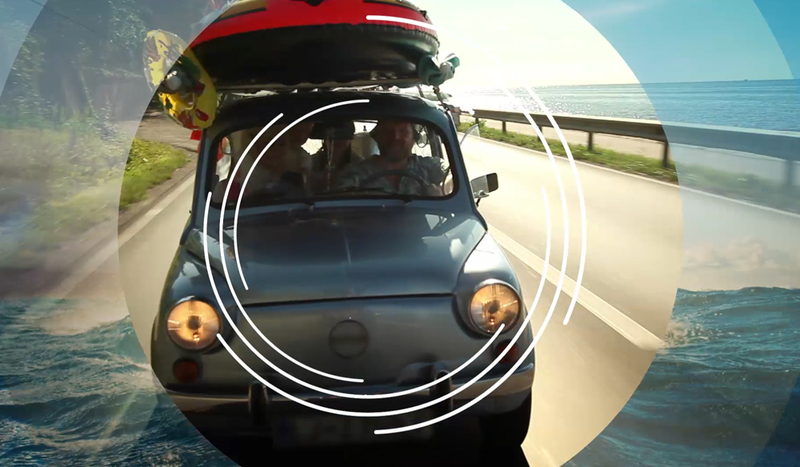 The astonishing results accomplished by Cinesite would set the future standards of digital color grading. Today, anyone with a computer has access to color grading software, but the art of color grading isn’t easy to achieve. Just like the skill of video editing, it takes years to learn how to manipulate the software to achieve the results you want. Traditional colorist jobs in broadcast television do still exist — but not nearly with as many positions. 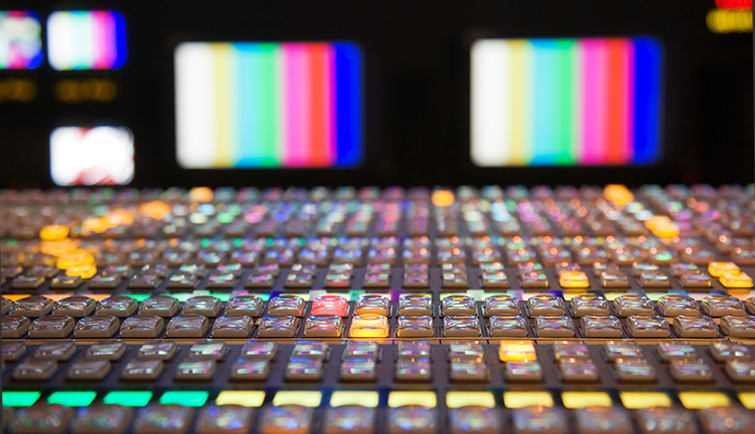 Many scripted series will now uses digital colorists for their final look. Jobs like senior colorist and color timer primarily reside in live productions — sports broadcasts, musicals, and unscripted productions. As far as post-production colorists, there are a fair amount of both professional colorist specialists and generalists who do work editing and coloring projects. The middle of the market has been partially consumed by generalists. It was absolutely inevitable, once the technology reached a certain threshold. Colorists — specifically digital colorists — are those who color correct and color grade footage in post-production. That said, the job is evolving. A lot of colorists are now finding themselves in pre-production – working with cinematographers to create LUTs to capture the look the director wants. 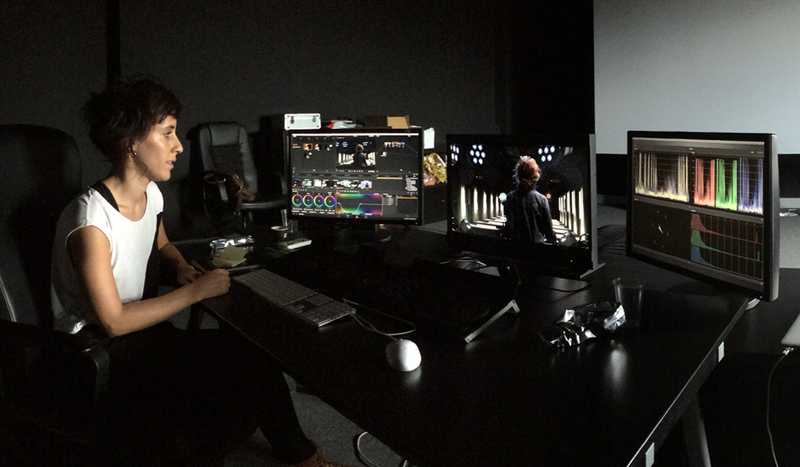 There may also be colorists who work with the DIT on set to create color-graded dailies. Primarily, the colorist’s main responsibilities are color correction and color grading. The two terms are often used interchangeably, yet there are differences between correcting and grading. Historically, color correction was the term used in video production and broadcast, while color grading was used in reference to film production. Once the color industries started using many of the same programs, the terms shifted in meaning. Color correction deals with technical aspects and adjustments made to exposure, white balance, ISO, and contrast. Color grading often refers to the overall look and style that sets the tone of the project. Here’s an easy way to remember it all: Color correction is one individual adjustment. Color grading is the sum of all the adjustments made. Colorists create the final look of a film or video by correcting any errors in color or exposure, matching shots captured on various days or different cameras, and creating style and depth. If you are interested in hearing from professional colorists on their duties and evolving roles, be sure to check out our interviews with pro colorists Alexis Van Hurkman, Patrick Inhofer, Mark Todd Osborne, Rob Bessette, and Colin Travers. The colorists traditional role of grading and correcting footage will be done in a color suite using color grading software. The suites differ in size and cost, but all color suites are built with the same basics. Color suites themselves are often painted a neutral color, primarily middle grey. This is to keep a colorist’s eyes from adjusting to ambient colors. Ambient light must also be fully controlled. Any light can cause a colorist’s eyes to adjust, causing them to improperly correct footage. High-end calibrated monitors are a must. A laptop isn’t going to cut it for accurate picture quality control. Finally, colorists will prefer to work with a color grading surface — a control board that allows colorists to accurately and precisely control adjustments. Color grading surfaces traditionally have at least three track balls that control the color wheels. 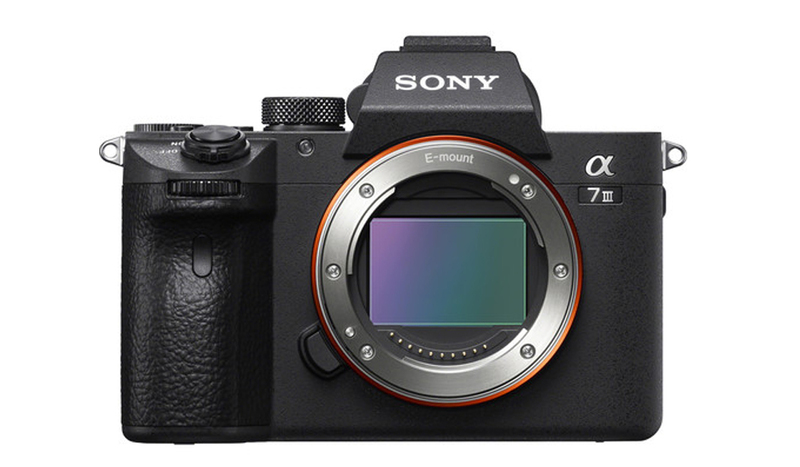 In addition, there will be a multitude of buttons and dials to allow colorists to make speedy adjustments. 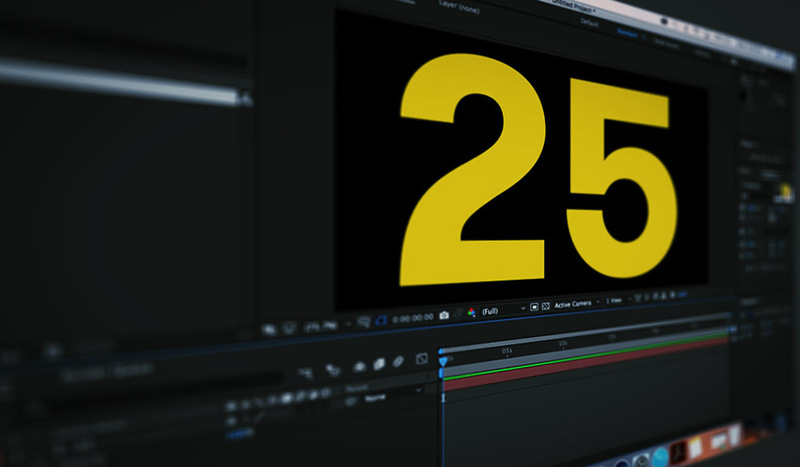 There are many reasons to use a color grading surface over a traditional keyboard and mouse, primarily the ability to speed up the overall workflow. For more on the construction of a color suite, check out this great post from Mixing Light. 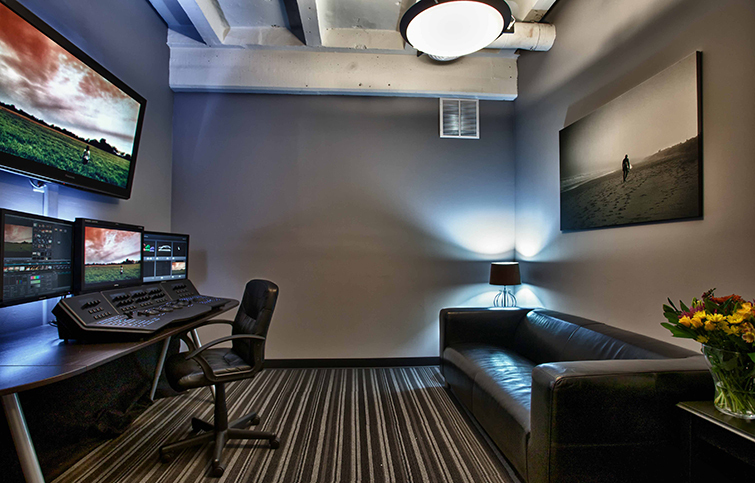 Color grading surfaces work with color grading software to create the final look of the film or video. 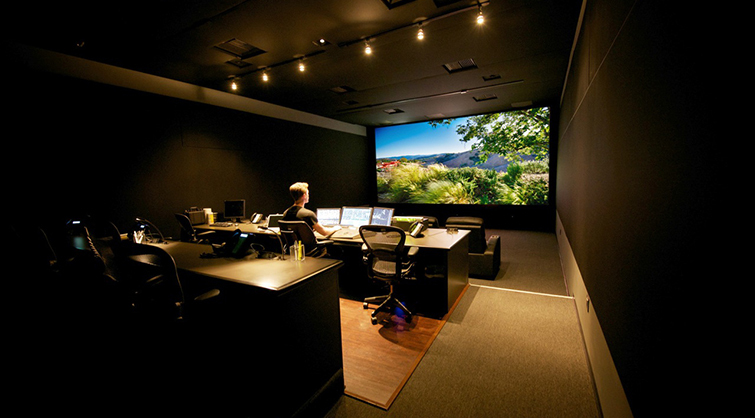 Many professional colorists use programs like DaVinci Resolve, Avid Symphony, Nucoda, and Baselight. Generalists and video editors will traditionally use DaVinci Resolve, Magic Bullet Colorista, or the built-in color correction tools in their NLE, like Premiere Pro’s Lumetri Color panel or the color wheels and match color feature in Final Cut Pro X. As more generalists and video editors take on color grading, prepare to see DaVinci Resolve continue to make major strides as an NLE — and watch all the NLEs continue to advance their internal color grading abilities. What are your experiences working with color? Is it something you’re trying to do more of? Share your experiences in the comments below!